You may have discovered your part in your relationship challenges, feel genuine remorse, and want to apologize and/or fix it. Your Ex (or soon-to-be) may have started making the changes you asked for all along and your heart opens to them again. You see your Ex living well without you. S/he is confident and happy and you are attracted to him or her in a new way. Your Ex starts dating and you realize you still love him or her and don’t want them with anyone else. You’ve started dating and not found the success you’d like. You wake up to the pain it is causing your kids or other family members and want to try to repair it for their sake. 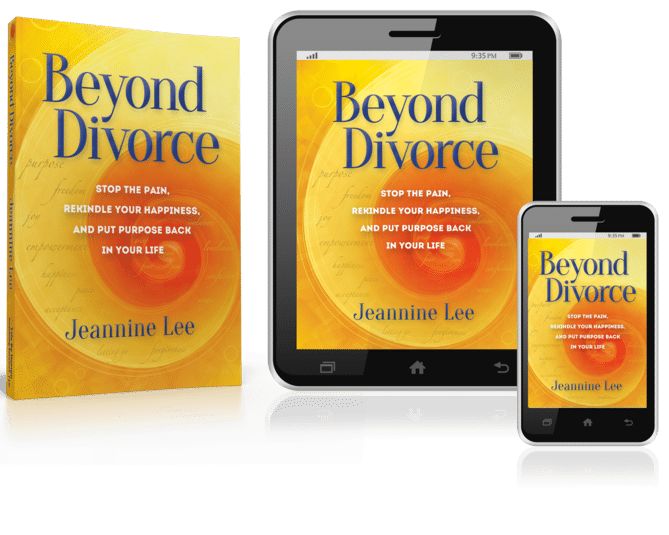 The pain of the divorce process becomes unbearable and you want to reverse directions. 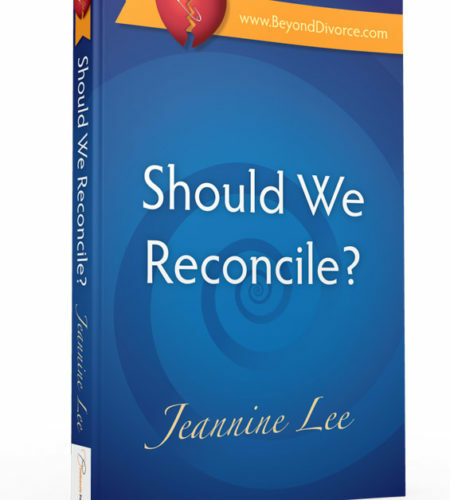 There are more reasons people consider reconciling but is it a good idea? Will things be any different? Will it be just as painful as before? How will you know? What else is needed? What kind of help is needed to make a reconciliation successful? This little book started as an Appendix to my Beyond Divorce book but it became clear that it would be more useful as a separate book. Reconciling/getting back with your Ex, is an important decision and should be carefully considered. It is my hope that this little book will support you to help you make the best decision. I’m glad to help you sort it out. Sometimes, when we are alone in our own heads, we just go around in circles.